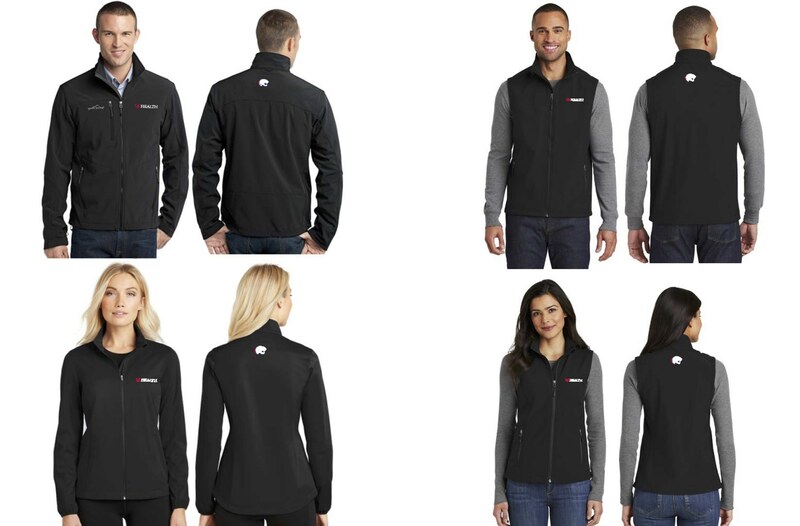 We are pleased to offer USA Health Winter Apparel for all staff members to purchase. Due to bulk ordering, we are receiving these items at wholesale prices and passing the savings on to you! The Department of Outreach will be offering “Pop-Up Shops” throughout the health system to allow staff to try on sample items and place orders in person. If you cannot make it to one of the following “Pop-Up Shops,” you can still place an order by scanning the order form below to outreach@health.southalabama.edu. Sale ends Feb. 23. Important note: To see other size options, click on the apparel option you are wanting, choose your correct size, then click "Add to Cart." A PayPal window will open, where you can pay.